The site 40kn00b.com has changed web address to 40kn00b.blogspot.com. Warhammer Fantasy Battle is a type of miniature wargame that contains a simulation of battles between terrestrial soldiers. In this game, warriors and artillery are represented by tiny models, and its theme is reminiscent of medieval fantasy. The battlefield comprises of scale models of several different features, including hills, trees, and buildings. During the game, players move their model soldiers across the field in turns, pretending to fight each other. 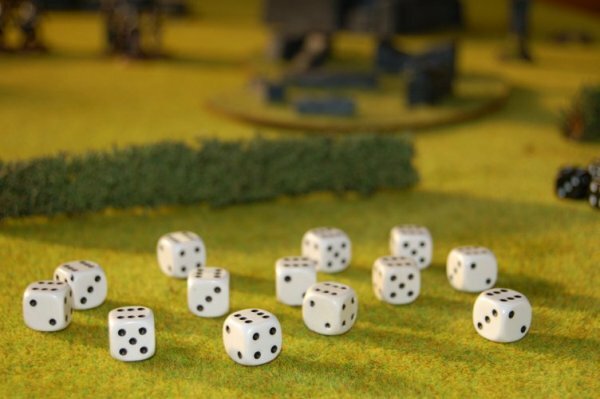 Dice rolls are used to determine the results of these legendary battles between the warriors. Unlike other wargames, Warhammer Fantasy Battle boasts a fantasy theme inspired by the Michael Moorcock and J.R.R. Tolkien fiction. The warriors, who are a mixture of both fantasy creatures (orcs, dwarves, elves, etc.) and humans, use medieval-era weapons to fight. 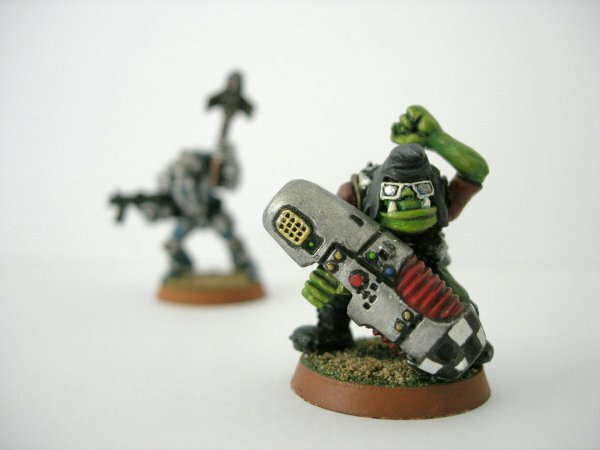 Warhammer Fantasy Battle is a creation of Rick Priestley, and its selling was a responsibility of Games Workshop, although the seller would later cease to support the game. Its first ever edition was introduced on the market in 1983, while its final version (8th) was released in 2010. While some features of this game have changed through its eight editions, the main features, such as the shooting system, core movement, and combat system, have remained the same. The rules of this game are contained in several different books, and they describe how miniatures should be moved around to simulate battles in a free and fair manner. Although the game should be played on a 6ft by 4ft tabletop, which is the standard surface, any appropriate surface can serve the purpose.